Welcome To the Home of the Best Catfish in the Midwest!! 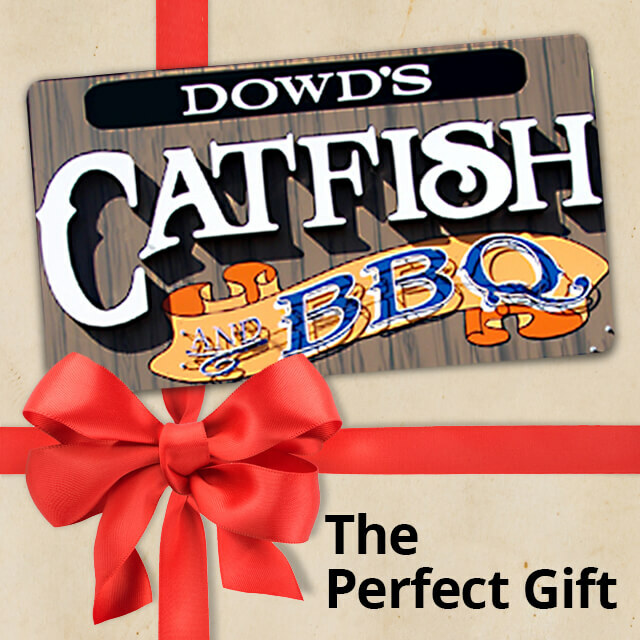 Home of the Country's Best Award Winning Catfish! 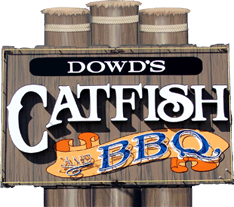 Here at Dowd’s, we serve delicious southern fried catfish, mouth watering barbecue dishes, delicious burgers, steaks, seafood, salads, and chicken. We offer a wide variety of tasty sides to accompany your main course. Step into our Southern Bayou themed dining room and you’ll think you’re on the Mississippi Delta. Our hospitality is second to none with several smiling faces to accommodate all of our guests. We welcome your visit, whether on your way to or from Branson, Traveling I-44 or Route 66, or your one of our many local customers… You’ll always find a pleasant reception and a warm friendly atmosphere. We take pride in our prompt service and as always, your satisfaction is guaranteed. If you need directions, just click on the link at the bottom of this page. We always value your opinion and would like to add you to our mailing list, especially so we can remember your special days. Take a few minutes and fill out the contact info. 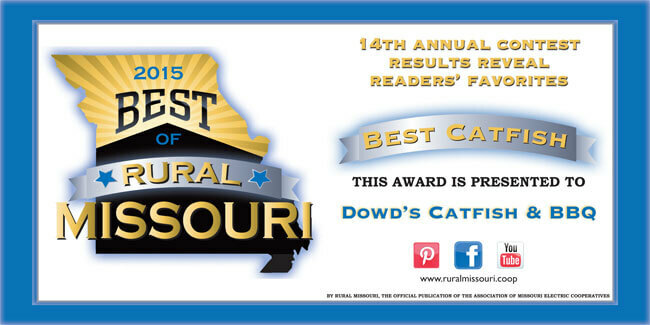 Congratulations on receiving First Place designation in the Rural Missouri catfish category! This is a great achievement and will encourage even more people to come enjoy your food and great service. Keep up the great work! I'm looking forward to coming by when I'm in Lebanon! Excellent food with friendly service, equals a great experience. My personal favorite is the spicy catfish from among the many entree choices. Locals and travelers all agree that Dowd's is a must dine destination. My job requires traveling every week, and anytime we are near Lebanon, Mo we never have to discuss where we are going to eat. The decision is always DOWD's!! Our family enjoys Dowd's for many reasons. They have a GREAT variety on the menu, tasty food, great prices, and a SUPER friendly staff!! 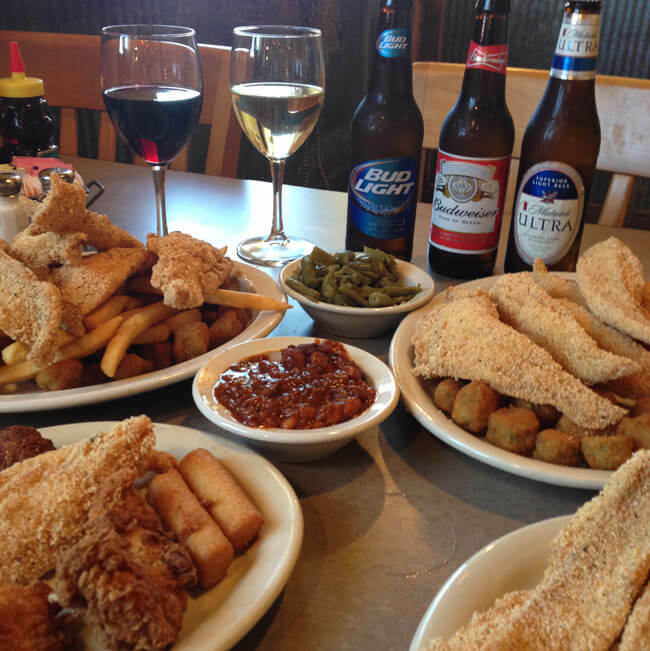 Dowd's serves delicious and fresh food, with their fried catfish being my personal favorite!! The service is professional, and the staff is warm and inviting. 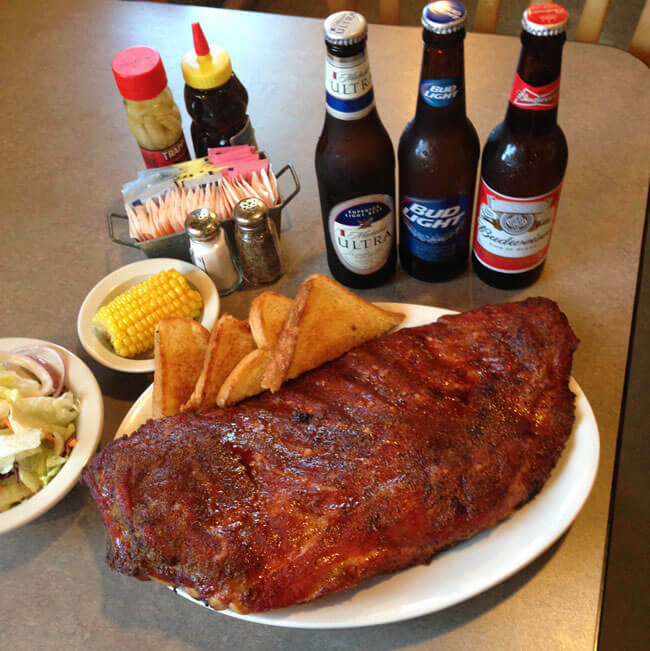 Dowd's is a great place to take family, friends, your lunch date, or even large groups. The clever bayou decor adds visual appeal to your overall dining experience. Try them today for a fresh meal served with warm southern hospitality!! A free dessert is just the start. Sign up for Dowd's e-Club for offers, recipes, and a lot more!